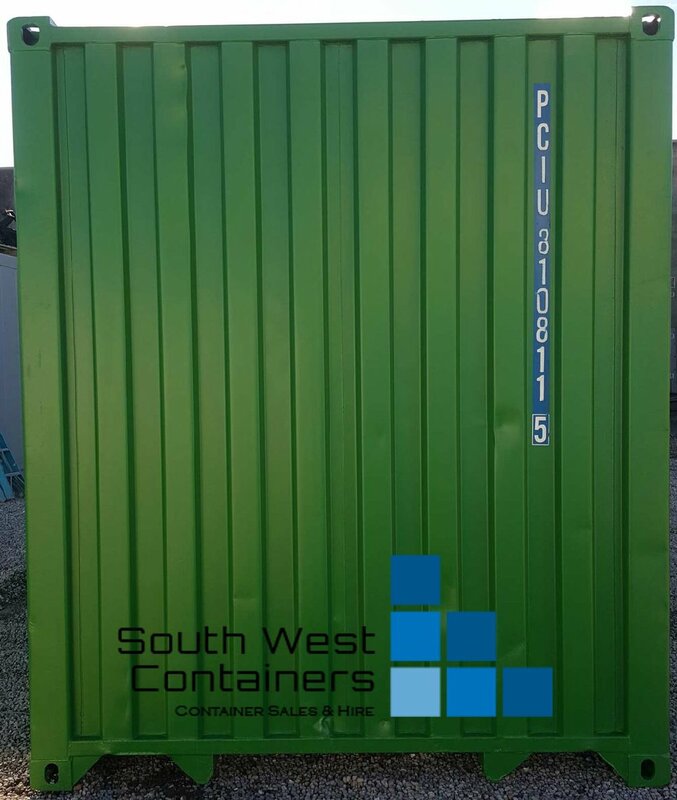 Our Used 10ft Containers are specially made to order. As a 10ft container is not a standard size, these units are a cut & shut from a 20ft or 40ft container. 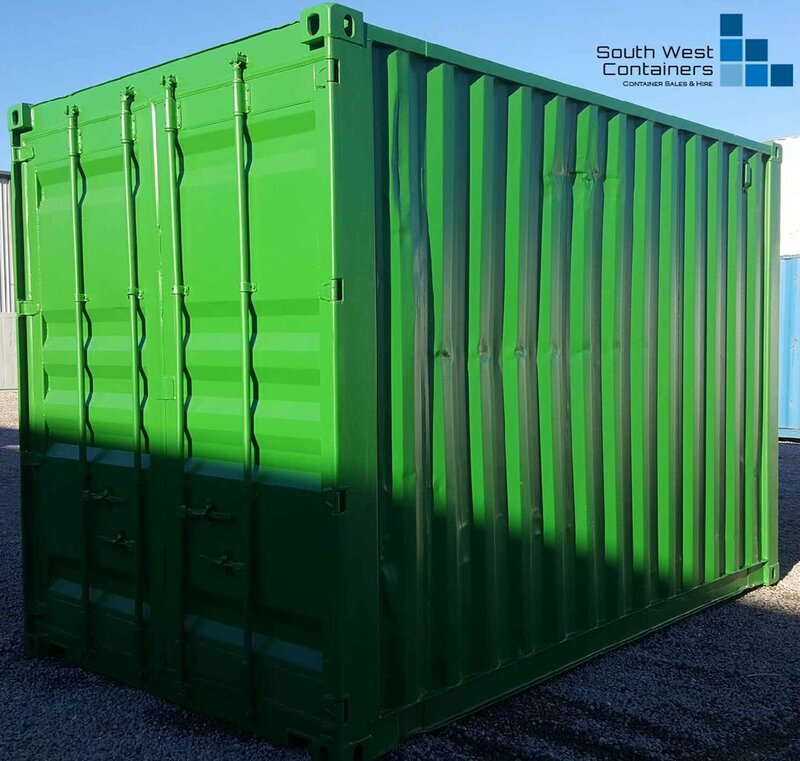 The 10ft containers are made to order so we can offer other custom lengths upon request. A 10ft Shipping Container is half the length of a standard 20ft container, but are still the same Width (8'0") as a standard 20ft container. A cut down may not have the standard 8 corner cast and 4 corner post. Instead, at one end the units may have a heavy duty box RHS frame with lifting lugs or eyes. 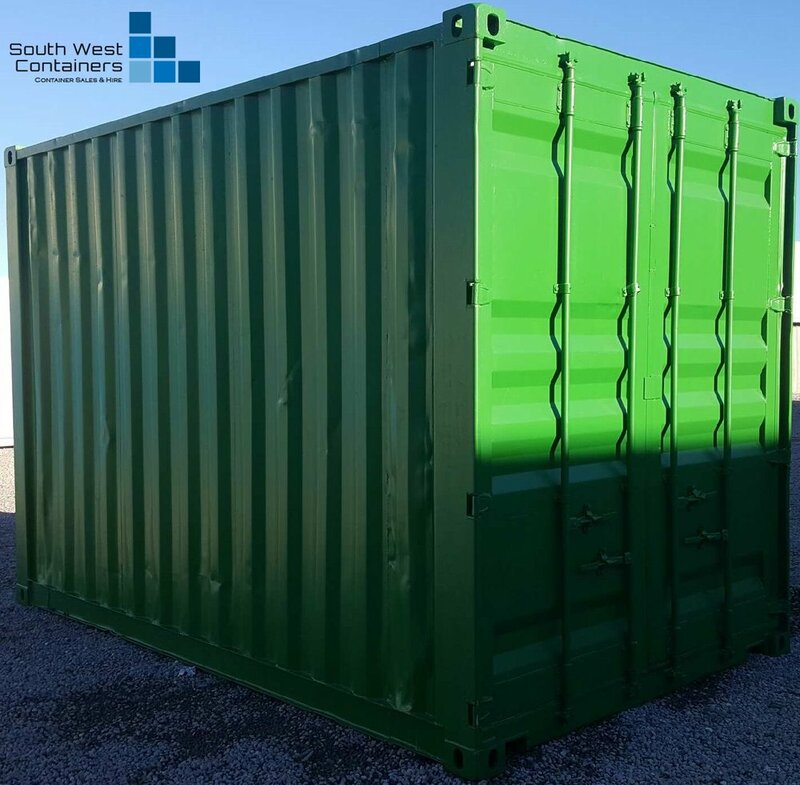 The 10ft containers are sold as an A Grade unit only, as during modification they are completely refurbished and freshly painted, due to the cutting and welding. For an estimate or quote on transport cost, please visit our Delivery Quote page. Different door configurations available, roller doors, single doors, double doors, etc. 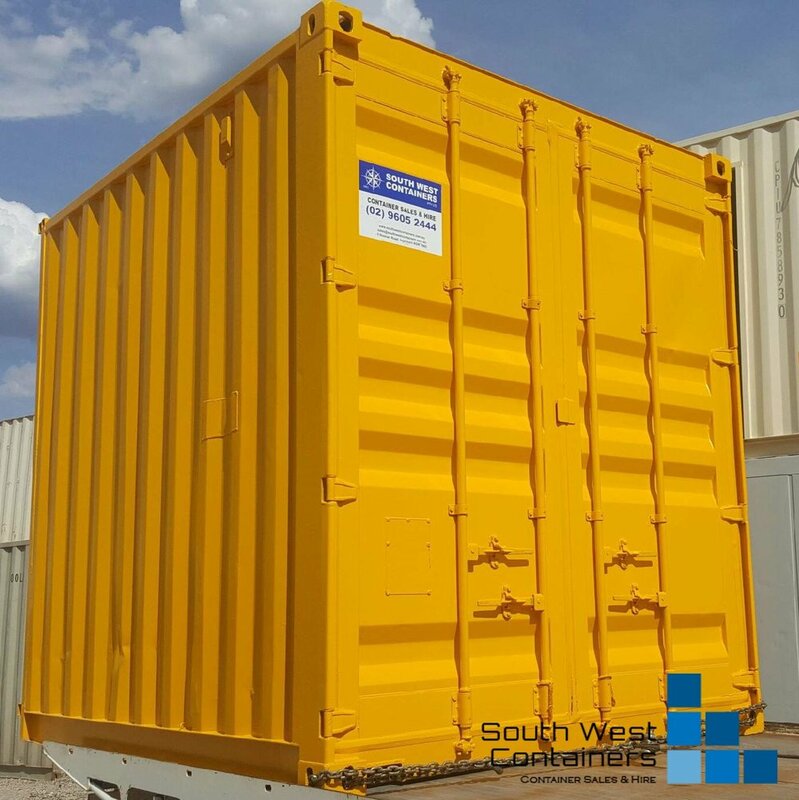 If one of these used 10ft Containers is what you are looking for or if you have any other questions, please don't hesitate to give us a call on (02) 9605 2444 or simply click on the "Get A Quote" button below.